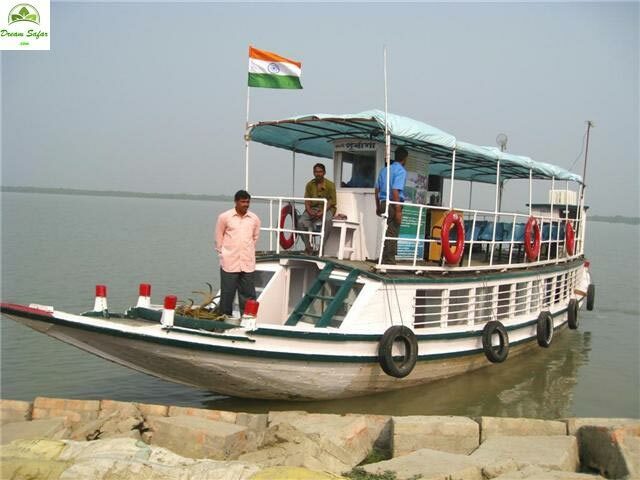 The Ganges Cruises flaunts a fleet of vessels and barges, water taxis as well as a range of water transport services. 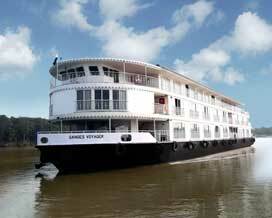 It is offering the most luxurious and successful inland waterway cruise to Varanasi, lower Ganges and Sunderbans. 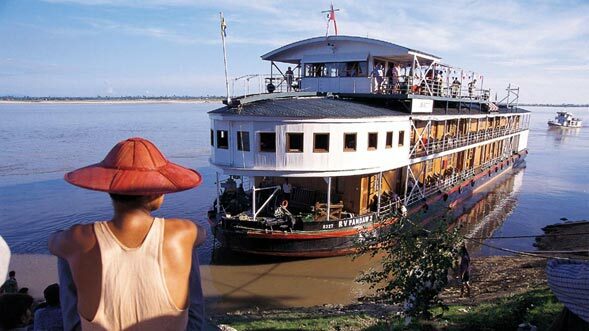 Cruising on the Ganges is very riveting owing to the fact that the banks on both sides of the river are impregnated with historical significance. The Ganga River or the Ganges itself is an epitome of religious significance in India. 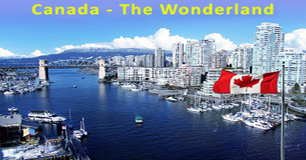 No other river is considered as sacred or is worshipped as extensively as the Ganga in India. The Hindus consider the waters of the Ganges to be holy and a number of Pujas (worship of deities) are conducted with the aid of this holy water. 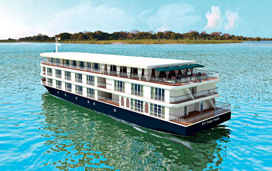 Ganga Cruises brings for its guests exotic Ganges Cultural cruises and Sunderban cruises in luxury inland cruisers. 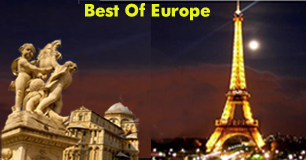 You will enjoy the international standard services on board the ship and will love the lazy and slow pace of the journey, giving you ample time to look all around and bask in the glory of Nature.